Jeff Caldwell is a versatile musician and theater artist. His career encompasses opera, musical theater, and everything in between and on the fringe. After earning degrees in Piano Performance from Oberlin Conservatory and Stage Direction for Opera from Indiana University, he moved to Seattle and taught at the University of Washington and Cornish College of the Arts, specializing in singing training for their professional actor training programs. He appeared as a faculty guest artist in several productions at both schools, including the roles of Don Alfonso in Così fan tutte and Bunthorne in Patience. 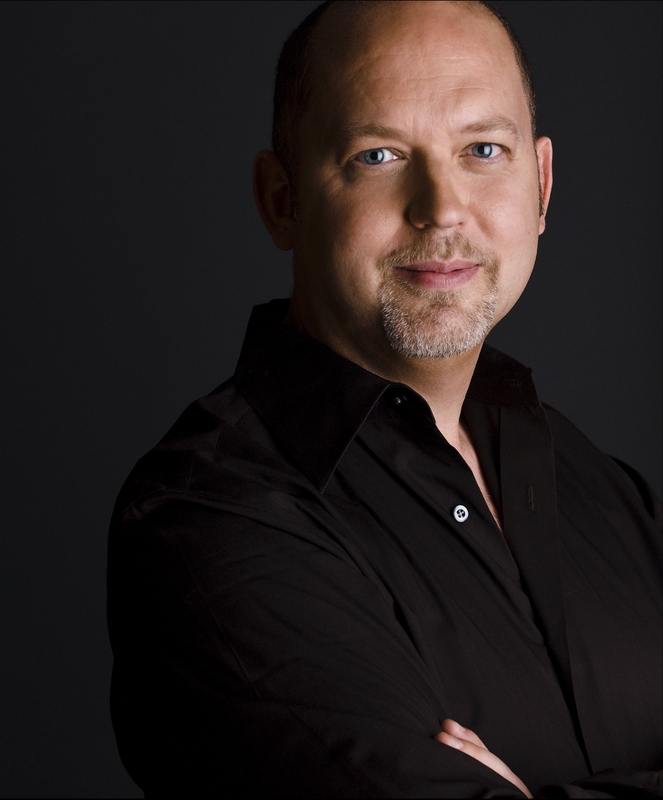 He also music directed and conducted productions at the 5th Avenue Theater, Seattle Repertory Theater, Seattle Civic Light Opera, and Village Theater, and sang with the Seattle Opera Chorus in several new productions. Since moving to New York City he has played keyboards in the Broadway pit of The Producers, sung with the New York City Opera Chorus and the New York Philharmonic, and taught in the Drama Division at Juilliard, NYU’s Tisch and CAP21 programs.